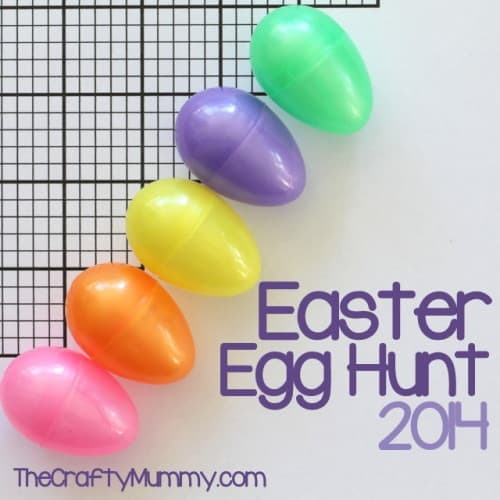 Looking for some new Easter Egg Hunt Ideas? Look no further! I’ve rounded up over 10 fun Easter Egg Hunt Variations for you! Glow in the dark, Mix and Match, Easter Egg Hunt Clues and more! 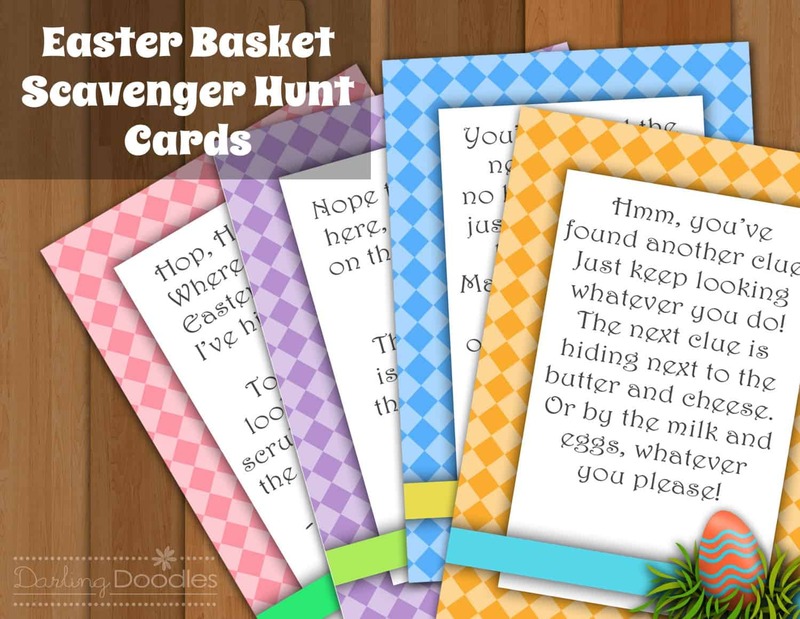 Let’s make this years Easter Egg Hunt the best one you’ve ever hosted! I can’t believe we are just about a month away from all the Easter Egg hunts, candy and fun!! I got thinking that this year, it would be fun to come up with a fun tradition to have the cousins do a different type of Easter Egg Hunt then we’ve done before. So, a couple days ago I started looking around at different themes and here is what I came up with. I’m gonna go over it with my oldest son and let him choose the theme this year! You can buy glow in the dark Easter eggs, but to make it more affordable I’ve seen where people just use a Glow Bracelet and put it inside the plastic egg along with the candy and tape it shut. You’ll just want to make sure the plastic egg you are using is a lighter color or even pastel colors! Check out Lil’ Luna for all the details on how she does it! Love this mix and match idea from Make and Takes. 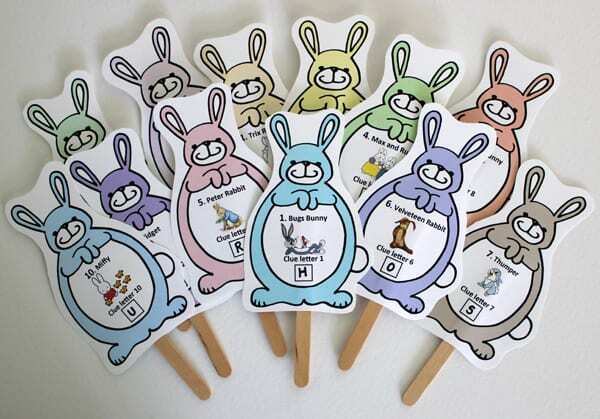 Such a good idea for smaller kids to help with color recognition. I did this with my kids a few years ago and it was a hit! It makes it last a little longer too, which I liked! Create a map for the kids to follow to find all the eggs! To take it to the next level you could even get the kids an eye patch and cardboard pirate hat to wear during the egg hunt! 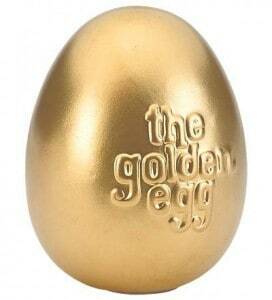 Also, don’t forget to have a few eggs filled with chocolate gold coins (aka the treasure)!! My SIL’s family does a hunt every year where one Golden Egg is hidden and comes with an extra great prize! In her family they do a larger amount of money, but it really could be anything. And, make sure to hide this Egg in an extra hard spot. In my side of the families hunt, my mom always chose random egg that had the best prize in it. However, a couple years we couldn’t find it and they couldn’t remember exactly where it was. So, they now use monopoly money to replace out actual dollar bills! Then we cash in the monopoly money for real money after the egg hunt is over! I thought this idea was so fun from Mothers Niche! 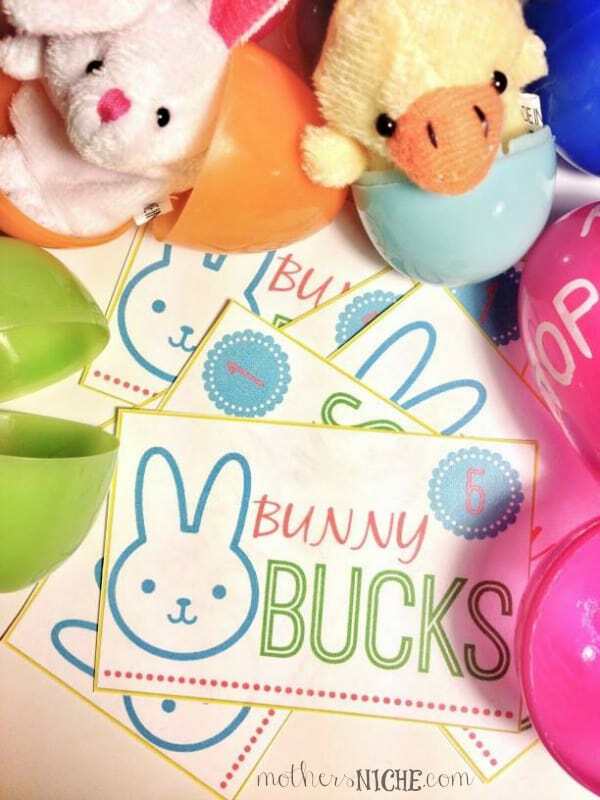 Put Bunny Bucks inside the eggs and then set up a Candy and Prize table. After the hunt all the kids can come up to the table and buy what they want with their bucks. You can set the prices for the prizes all differently! You know this will be a guaranteed win with your kids, plus Mothers Niche makes it easy for us with their amazing FREE printables! 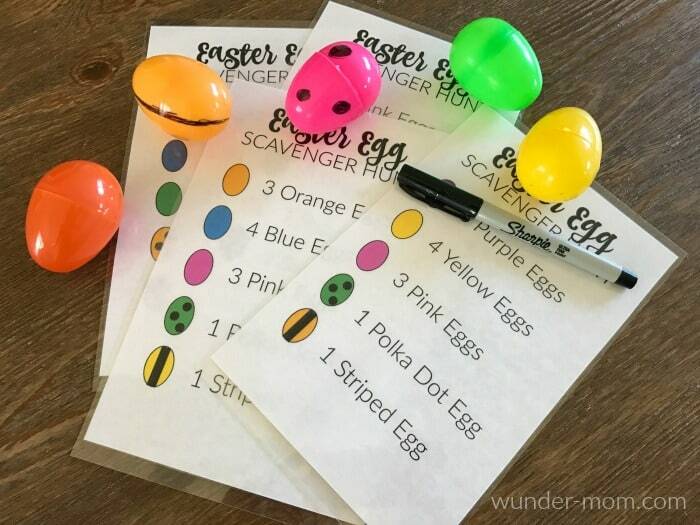 Have each egg color assigned to a specific candy or prize! That way if a child specifically wants a certain candy or prize, they can work extra hard to just get a certain color. Love this from Make the Best of Everything. She uses the pieces from a Blank Puzzles that she customized with a special message and then put the individual pieces in the eggs. Love the message she shared on her puzzle! You could also mix in candy and treats and then have the whole family work to put the puzzle together afterwards! What is a more fun way to start the day then to have the kids wake up to an Easter Egg Hunt inside their house! You can hide them all over the place and the kids can be finding them all throughout the day! I saw this on Pinterest and think it is SUCH a fun idea! The kids have to find the clues that give them a letter. The letters then give them a password that they need to retreive their prize. She even includes free printables to make it easier on all of us! I can’t wait to do this with Nathan and some of his cousins this year as an activity! I thought this was a great hunt for kids that are more older elementary aged! Plus, it relates back to the TRUE meaning of Easter! The Crafty Mummy even includes downloads for all the clues and some other fun suggestions! Who says only kids get to have fun? 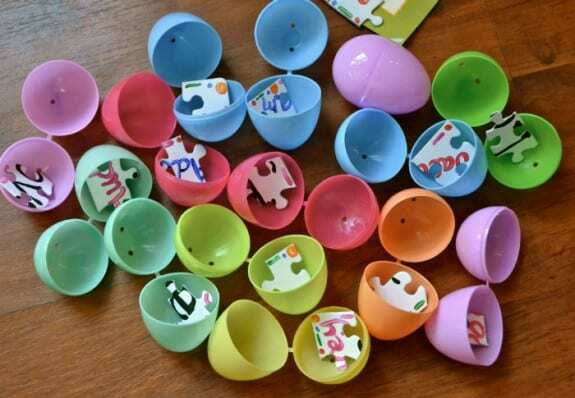 Have your kids color and decorate some eggs (or stuff plastic ones) and hide the eggs for the adults! 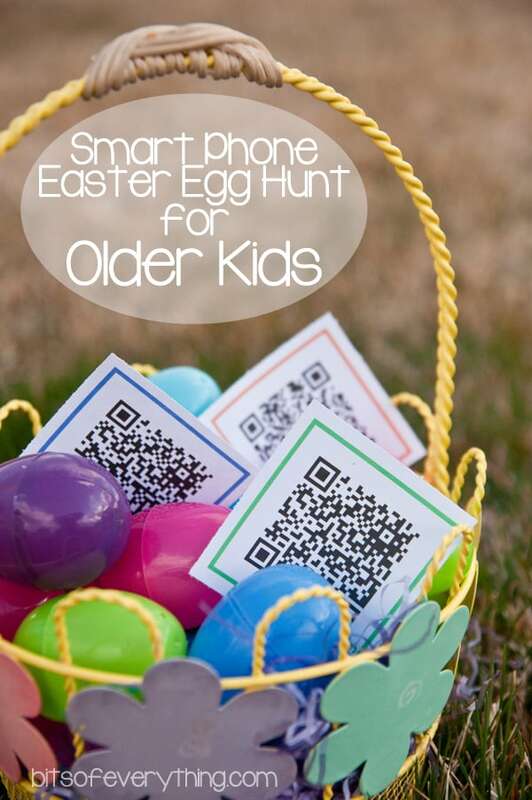 The kids will think it is so fun to see you guys searching and searching for the eggs! They could even include simple love messages or IOU’s to help around the house! 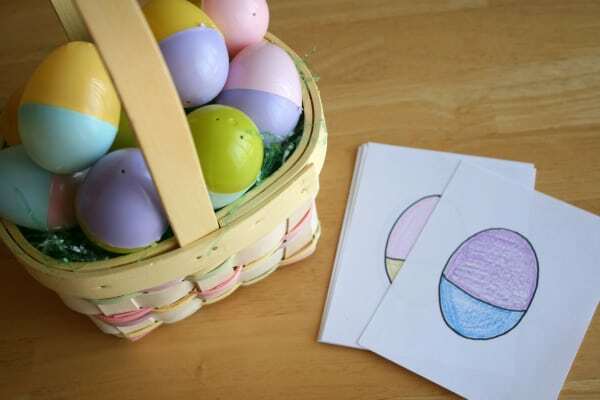 Create a checklist of what each child should find – 1 pink egg, 2 blue, 3 yellow, 2 green, etc! Then each kid has to go around and find all the items on their list! You could make it fun by buying patterned easter eggs like Camo, Printed, Sports, or Crazy Faced! Each child is assigned a different pattern of Easter Eggs! You could also have a Prize for whoever finished their list correctly first! 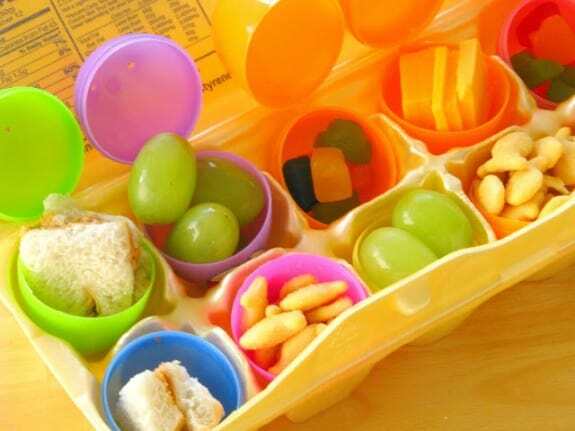 Fill the eggs with the lunch items and let the kids find their lunch! Check out Gluesticks Blog for more details. Love this idea from Embellish. 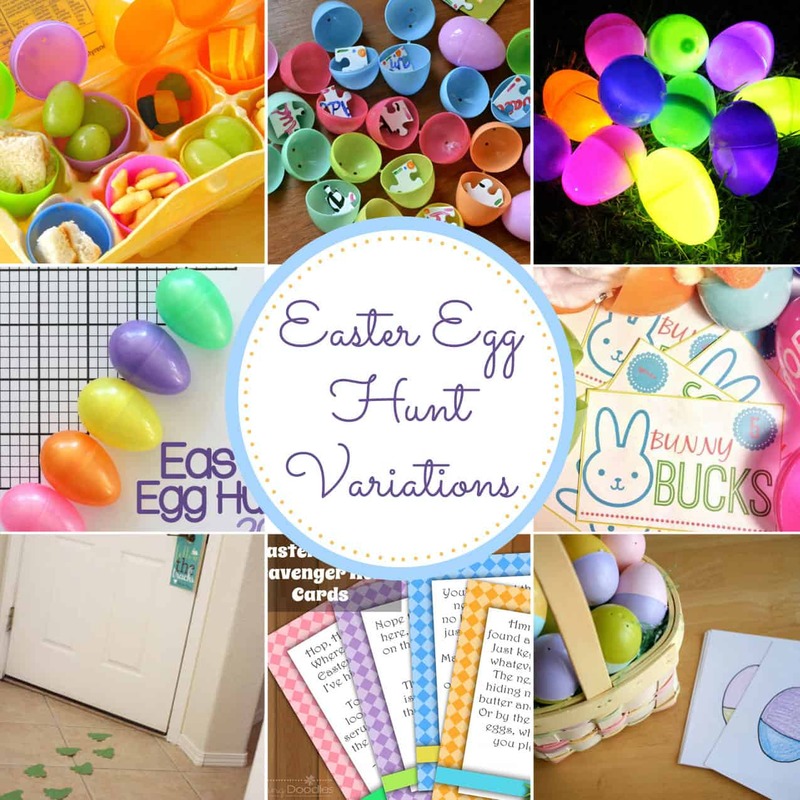 Follow the Easter bunny tacks and she provides all the printables for you! Darling Doodles has great clue cards she offers with words and blank! 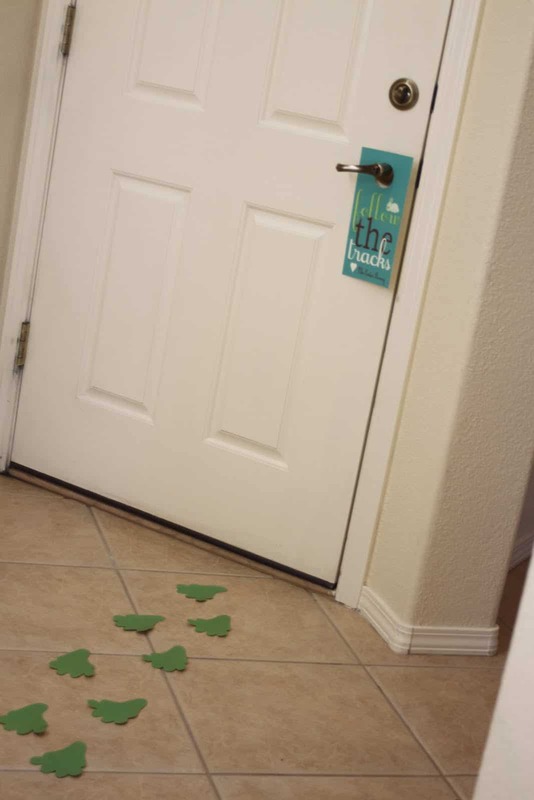 This fun idea is perfect for kids 4+! We did this last year and it was a hit! You can download Wunder-Mom’s printable set or you could easily make your own! This idea would be SO fun with older kids! I’m passing the on to my older sisters!! Bits of Everything has all the details and printables available for you! I hope this gives you some fun ideas this Easter Season! I know that putting together this list sure has put me in the mood to plan some fun activities! 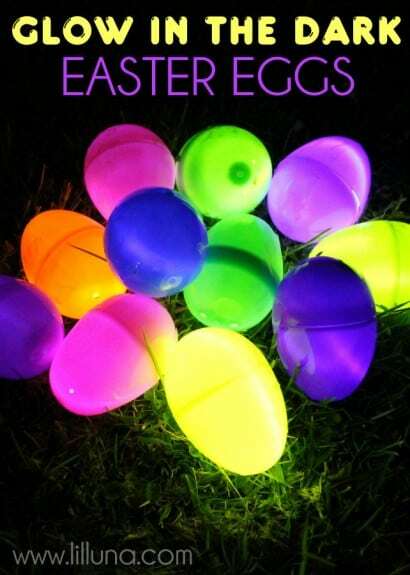 Looking for some other fun Easter ideas? Check out these fun activities and treats! Also, if you love this list of Egg Hunt Ideas, then I’d love you forever if you wanted to pin the image below! I love all these fun ideas! I especially love the idea of having the kids hide eggs for the adults and watching them find them – so cute! Pinning to remember for when I have kiddos! We have 3 children and we let them pick the color of egg they want,so then when they find a different color they leave it for their sibling to find. This way they all get same amount of candy or surprises. Also cute when they find siblings eggs and try to be not surprised. Then if all eggs aren’t found we go on a family hunt till we find them. Great ideas. Love the reverse egg hunt. I bet my son would love to hide the eggs in some pretty tough spots. Thanks for sharing. I love these ideas! Last year we had an indoor egg hunt because of the rain! My little girl would love to hide eggs for me to find! Thanks for including my Hunt printables for 2012! I’m hoping to do another set for this year but I need to get organised very soon!